You just headed out to work or the store when you noticed it: a noise you’ve never heard before, coming from somewhere under the hood of your car. Or maybe it wasn’t a noise; maybe it was just something… not right. You know you’re going to have to take your car in to get it checked. 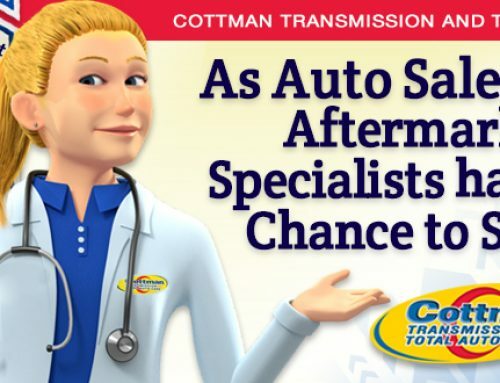 So you call your local Cottman Transmission and Total Auto Care center and say… what? It’s an important question: one that can make a big difference in whether your car gets fixed quickly or with a few extra days. Knowing how to explain the problem will go a long way toward getting your car fixed and the road quickly and efficiently. So what should you know? Start with what the problem is: a noise, a vibration, or just something that feels different? Don’t try to diagnose it, and try not to tell the technician what you want done. 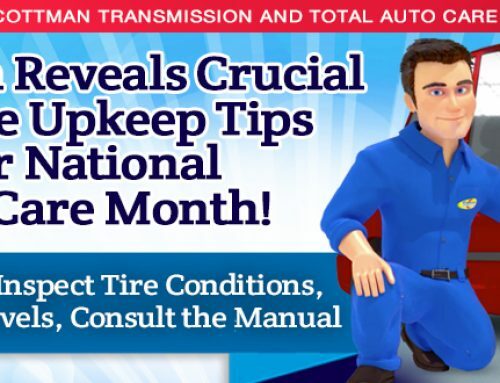 Telling them to “Give it a tuneup” or “Align the wheels,” may not be problem that you’re seeing or hearing. Instead, letting the technicians know the facts will help them better diagnose the car. The first thing you should do is see if you can work out as many details of the problem as possible. When does it occur? When you’re applying or letting off the gas? When the car is cold or hot? Right after you start the engine or after you’ve driven it for a while? Or does it go away after a few minutes? Driving straight or turning? Slow or fast? On rough roads or all the time? And what about the weather? Is it hot or cold out? Rainy or dry? Or doesn’t it matter? 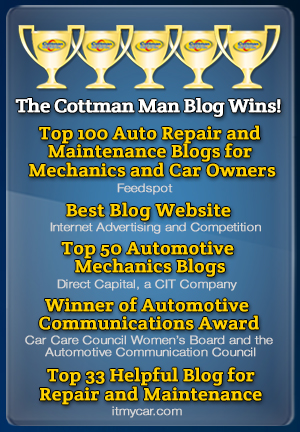 These are all things that can make a difference for helping the technician identify the problem and repair it right. Best of all, can you show the problem to the technician? If you can, it’ll clear up a lot of question about what, exactly, you’re worried about. Since technicians fix many “noises” throughout the day, it may not be the noise that you had heard originally. 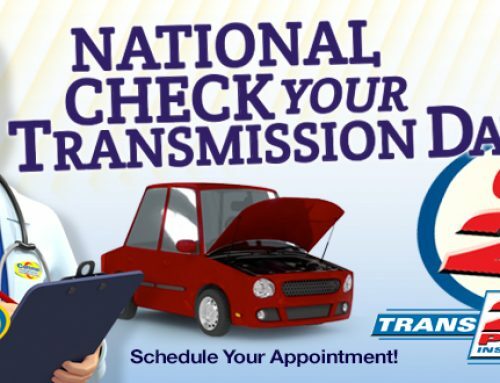 Want to make sure you get your problem fixed right? 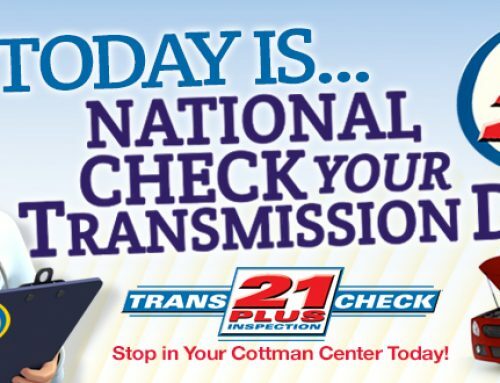 Take it to your nearby Cottman Center and explain the problem to them as best you can. Include everything you noticed, even if it doesn’t seem to make sense. Then let them do their job: You’ll both be glad you did.